We, at Lancashire Shop Fronts, can provide a number of different methods of ensuring your shop front stands out from the rest of the high street. Our company is among the Best Shop Front Companies in Manchester, whose dedicated and experienced team of professionals will make you go through a host of different options to ensure you get the most cost effective and suitable option for your business. When you are searching for the Best Shop Front look in Manchester, Lancashire Shop Fronts are the ones who can provide you the Best Shop Fronts in Manchester. Whatever the size of your project, at Lancashire Shop Fronts, you will be guaranteed as well as showcased professionalism by us in every way. 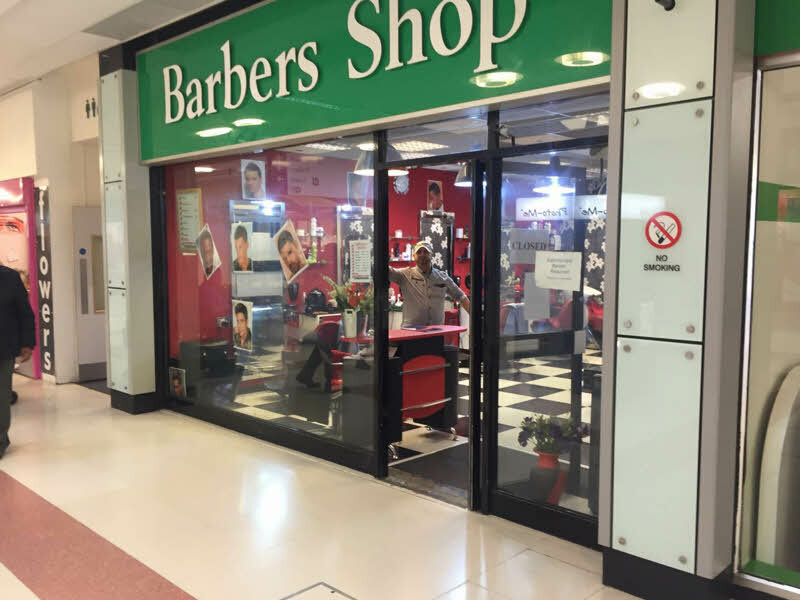 At Lancashire Shop Fronts, we will be glad to serve you with our Shop Front Services in Manchester. We design, manufacture, install as well as repair Shop Fronts in Manchester for different businesses. You can contact us for any kind of service regarding shop fronts, automatic entrance doors, bi-folding doors, curtain walling system, polyamide windows, etc.